The classic board game comes to life on NES. 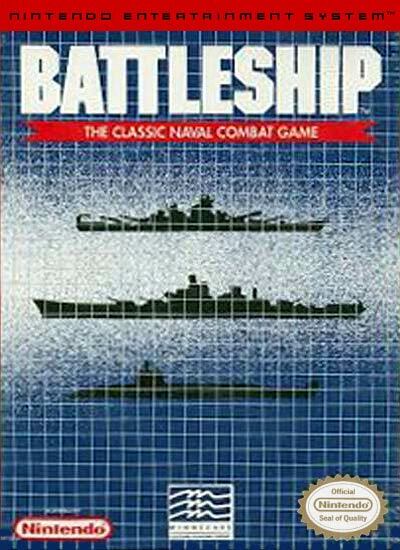 Everyone knows the rules of the game: place your ships on a grid while your opponent does the same; one by one, take shots at an area of the grid. If you sink all of your opponent's ships, you win! With 48 single-player missions and link cable support for two players, you'll be sinking battleships for a long time to come!